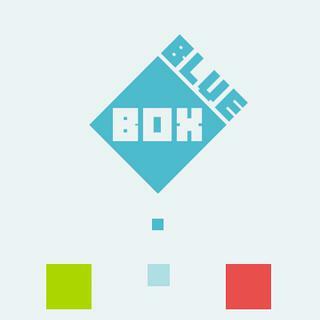 Blue Box is a unique and minimalist logic game for every age. Listen to the relaxing music and transport the blue box from the green start box to the red box. Clear all light-blue boxes on your way and master with different challenges to complete all 60 levels.